Scientific evidence that the Sun, Moon, and planets affect life on earth! 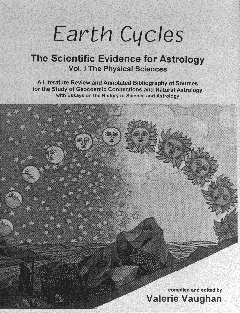 Earth Cycles is a unique compilation of historical and scientific information that supports the astrological thesis of geocosmic connection. Bringing together hundreds of scientific studies which demonstrate the inter-relationship of celestial and earthly phenomena, this book provides a solid basis for the serious study of astrology and the understanding of how astrology works. These studies are summarized, explained, and presented with critical comments offering insight into the history of science and astrology. Earth Cycles reconstructs a body of knowledge called "natural astrology," which was once whole, integrated, coherent, and respected, but which in modern times has been dismantled, divided, dispersed, diluted and debunked. During the past few hundred years of the modern scientific era, what was formerly called "natural philosophy" (which included natural astrology) has been fragmented into separate disciplines. Thus, the materials in Earth Cycles have been drawn from a wide variety of disciplines -- astronomy, archaeoastronomy, physics, geology, meteorology, paleoclimatology, environmental studies, and the history of science. The assemblage and compilation of multi-disciplinary sources in Earth Cycles is an attempt to de-fragment a huge knowledge base and present astrology in its proper context.  Read how scientists themselves have refuted the flimsy claims of debunkers! To read excerpts from Earth Cycles, click here.